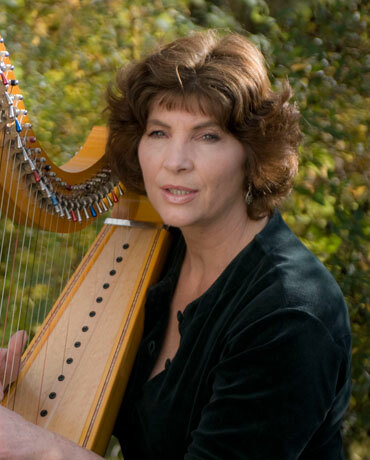 The romance of the harp is legendary and when more appropriate to have a harpist play than on your wedding day? Playing for weddings is always a very special experience and one that I have enjoyed on numerous occasions. My music is a combination of traditional tunes and songs as well as my own compositions from which couples can choose. Listen to some of the wedding samples below.